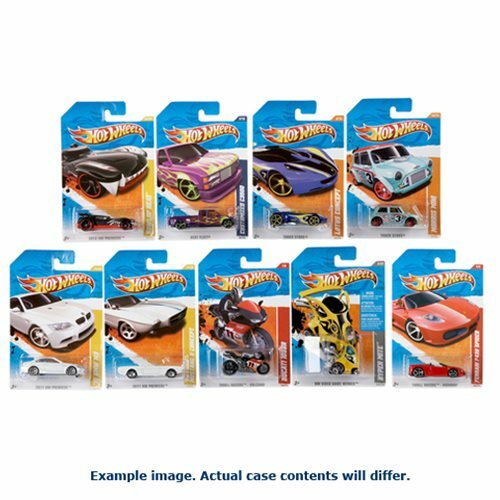 Get 'em while they're hot… Hot Wheels, that is! Mattel's fabulous line of Worldwide Basic Cars rolls on with these terrific die-cast metal vehicles for 2017. Don't miss a single one! Ages 3 and up.